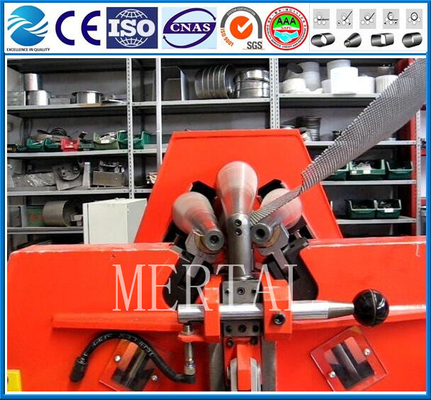 Why choose Mertal four roller plate bending rolls? 1. Automatic the material. The plate on the roll immediately to align the plate automatically. 2. The roller accurately in tangent location and clamping plank, get the shortest straight length (excellent pre-bending function). 3. Once completed. The whole barrel through a rolling can complete, including at the ends of the plate bending. Only need to determine lateral roll position, for automatically, without plate. 4. Plank. Plank always holding in two between the upper and lower roller, to ensure the consistent and ideal location. 5. Auxiliary equipment. For, bending and rolling are centralized control. It can realize fast security bending, and the plate edge, no damage; Condition of material device, can eliminate the wrong side of rolling process. The carrier is rolled with large diameter cylinder, set up by the alternative overhead lifting equipment with rolled plate. This set of auxiliary device can greatly improve the efficiency of rolled plate more than 2 ~ 3 times. 6. Cones. Four high geometric design help rolled cones, and due to the lower roller can tilt clamping plank after edge () in the cones of large diameter end, can make the side plate during rolling into quickly. "cones rolling device" keeled over on the side, with the plank of the short side (in the cone tube small diameter end) contact, according to the forming size slight rotation, make this side of the plate in the process of rolling into the speed slow down slightly. Side roller must tilt, appropriate to cones in the correct geometry shape. Mertal standard configuration of four roller plate bending rolls, the roller clamping positioning and side roller adopt the electronic control system, its level is much higher than the same industry competitors. 7. The application of CNC. Four roller is the most suitable CNC machine programming: fast automatic sheet for: with reliable "starting point" as a mechanical reference point, are most suitable for CNC programming. Hydraulic clamping roll clamping plank, always make sure to send into the stability, accuracy and positioning plate. A single rolling process: simply by CNC programming. 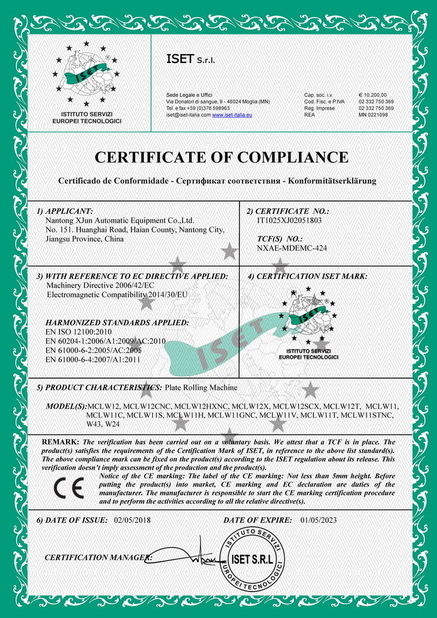 coiling process in the pre-bending of the sheet securely clamped, completely avoid slipping phenomenon. Dual roller drive ensure more stable and reliable gripping, edge of the sheet can be closer to the nip point. The sheet edge closer to the nip point, this is the best place to get the shortest length of the straight edge. After the completion of the pre-bent, we need to continue to move the sheet coiled. Full upper and lower rollers driven approach, from both sides of the sheet holder feeding, feeding clamping force distribution in the double-sided sheet, ensure a more accurate feed control. 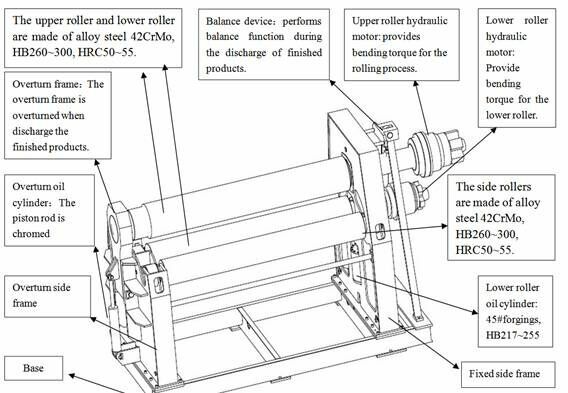 Further explanation, the upper and lower rollers synchronous movement, ensures that when rolled sheet and narrow strip when feed reliable and stable. Every driver on the roll of straight league by hydraulic motor, ensures that the plate to the stable and reliable. Direct mode was the standard characteristics of heavy equipment, torque can be directly sent to board, avoid the power loss. 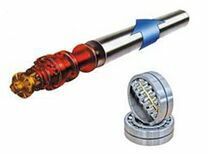 Low efficiency of the system (speed reducer, copper sleeve, gear belt, cardan shaft, linear guide) is replaced by a new efficient method, hydraulic planetary drive coupling on the roller directly, frictionless swing guide rail, frictionless autocollimation bearing, multiplex hydraulic power system. The application of today's most advanced technology greatly reduce the energy loss (useless) to ensure energy is used for coil plate (useful work). Completely conform to the international standard for efficient energy-saving technology. 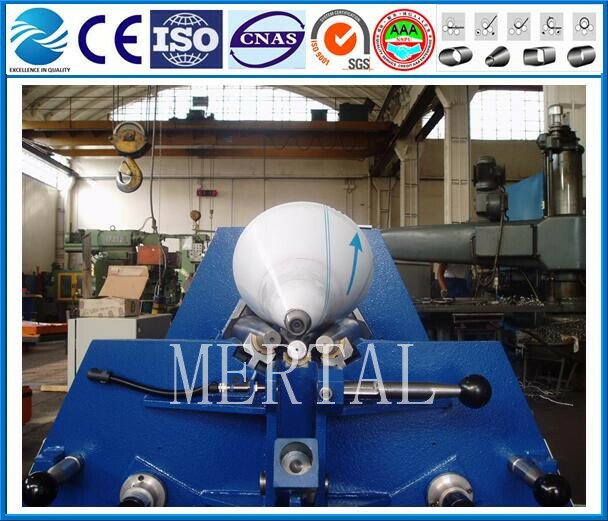 Other manufacturers on the market of plate bending rolls, drive roller is only on the roller, the production sheet or narrow board, under the roller relative to the top roller pressure, usually produce skid too low, too high usually material deformation, such as such and such problems. 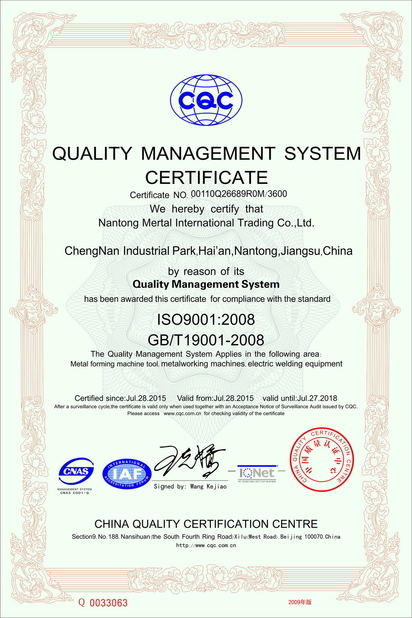 Moreover, they usually device adopts gear box or the structure of the friction wheel, transmission efficiency is low, waste energy loss is very big.